We are the industry innovators and the first company to introduce many unique features to the North Texas market. We are more than a sunroom installation company, we are a general contractor that will design and integrate your new sunroom perfectly into your home to maximize light and visual effects. 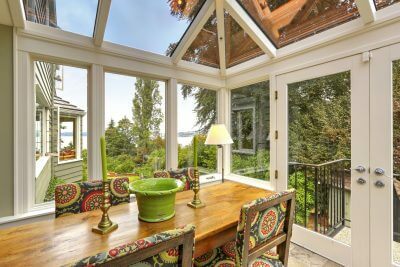 Your sunroom becomes a beautiful and seamless part of your home not just an added attachment. We also handle all the electrical, heating and ventilation, and structural modifications that other companies can't or won't do. And so much more. We do not build prefab sunrooms at all. Just review our extensive image gallery. When you contact us, our design expert comes to your home, not a salesperson. 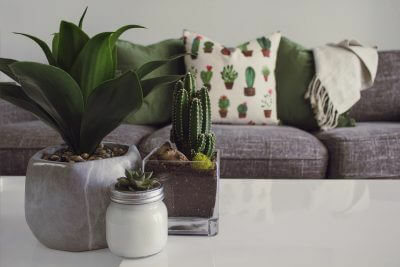 Our designer conducts an extensive interview with you to determine the best design, the best materials, the best floorplan for you, your family and your home. 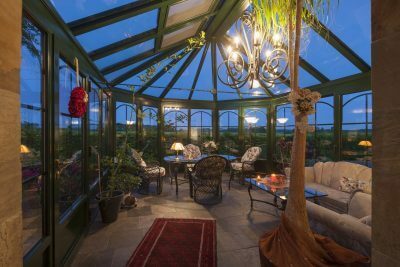 We then create the perfect sunroom to fulfill your dreams. Have something difficult in mind? Unlike other companies, we thrive on difficulty. We are at our best when solving complicated design and installation problems. We never say "no" to a difficult project. It defines us. 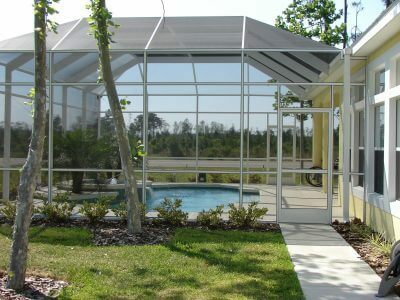 Once materials have been ordered and received, our crack team of expert craftsmen will immediately start construction of your sunroom. It will be complete in as little as ten days, sometimes even five. Our track record is proven. We invite you to check out our listing with the Better Business Bureau and then any of our competitors. We are not happy until you are happy. And we have thousands of happy clients. In fact, customer service is not just an abstract concept to us. We will go out of our way to help a client, any client - even that of another company. We commonly repair sunrooms that the original builder refuses to touch. 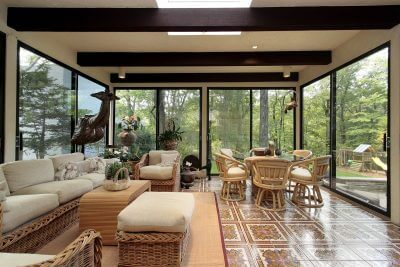 Call us at (972) 243-5390 to arrange an appointment with our sunroom design expert or use our online quote request form.